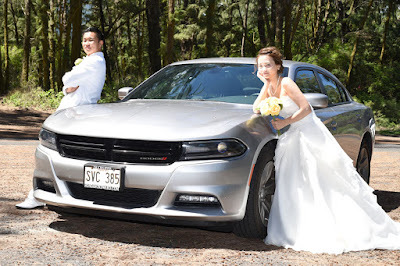 VIP transportation with friendly Driver in our comfortable and spacious Dodge Charger. Serving all areas of Oahu. 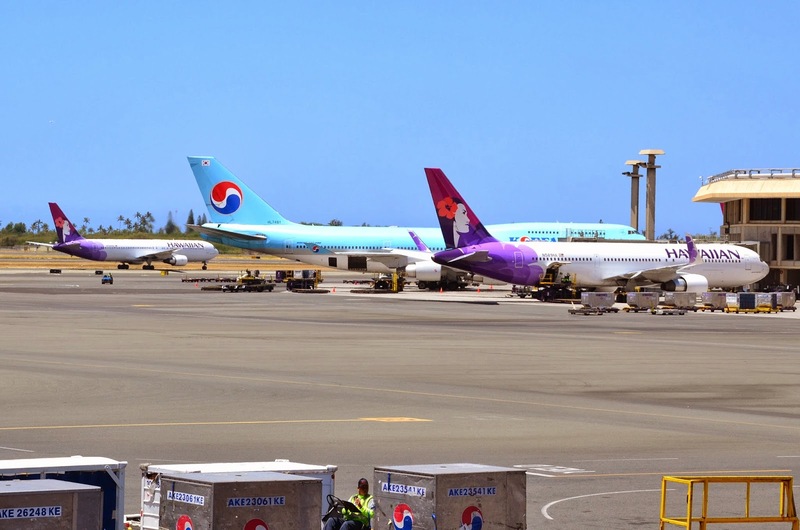 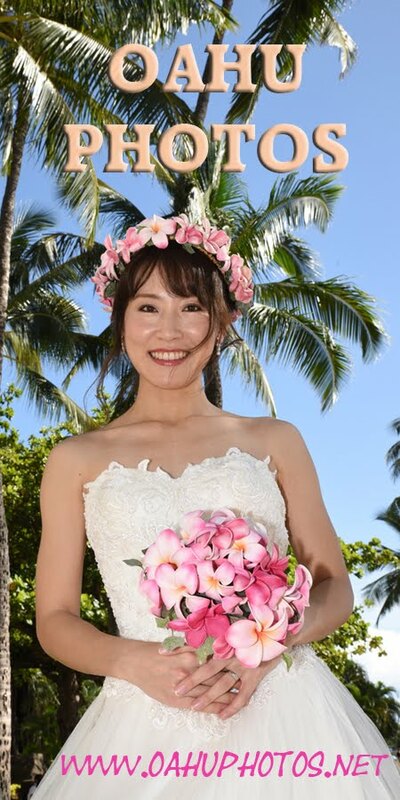 Call or email us to schedule your Shuttle to or from Honolulu Airport. Recommend reserving early as we only have one vehicle.